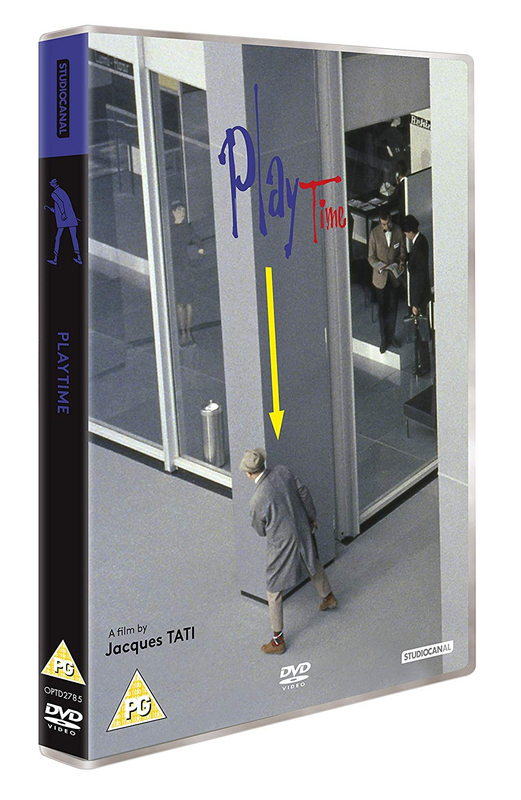 The third in French filmmaker Jacques Tati's series of comedies in which he stars as the accident-prone Monsieur Hulot, who creates chaos wherever he goes. 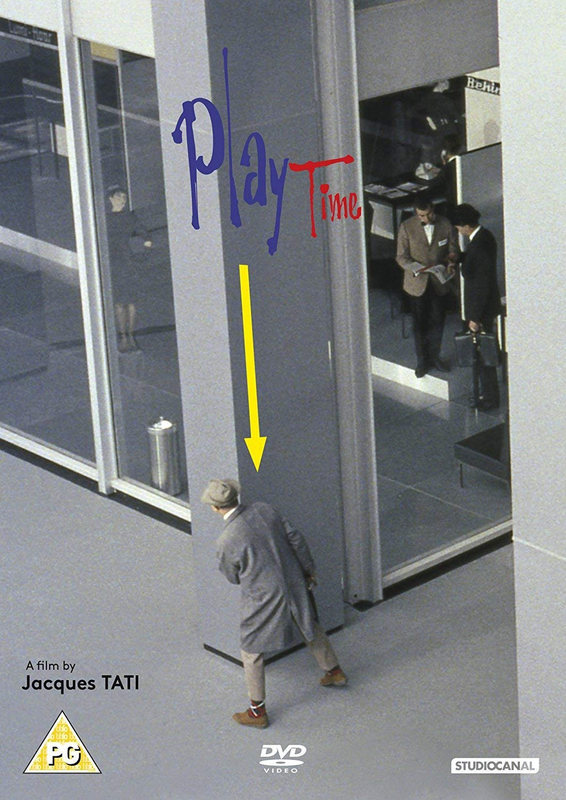 In Playtime, Hulot and a group of American tourists travel through Paris. While he struggles to keep an appointment, the sightseers search for the romantic Paris of old, resulting in inevitable Hulot hilarity. Tati's satirical view of modern city life was played out entirely on a vast mobile set, known as `Tativille', just outside Paris.